Check out this nice economical sedan, comes fully serviced with a warranty! 2006 Chevrolet Impala Ls Sedan. Low Mileage at a great price! 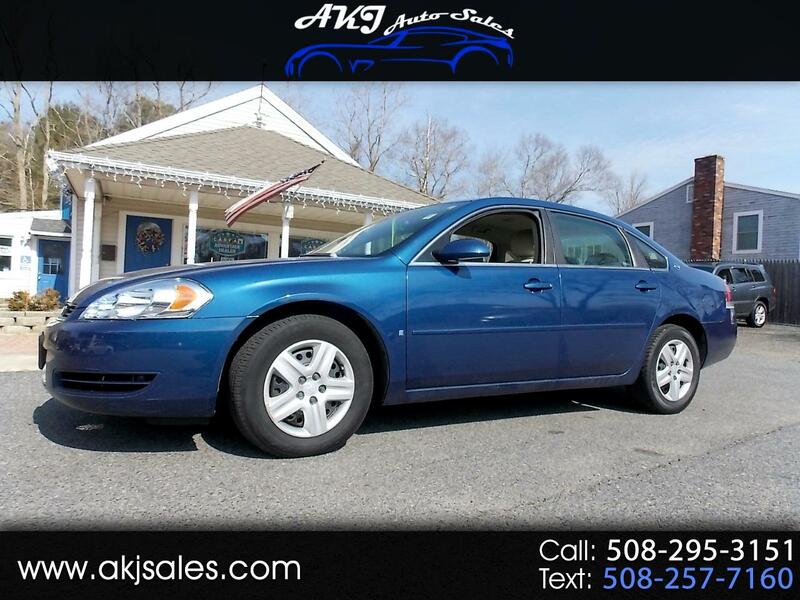 Visit AKJ Auto Sales online at www.akjsales.com to see more pictures of this vehicle or call us at 508-295-3151 today to schedule your test drive. We always include a Free Carfax. We have just started offering an optional "LIFETIME POWERTRAIN WARRANTY", available on most vehicles starting at a introductory price of just $999.00 for most vehicles. Ask your salesperson for further details!